Everyone in this world requires some place to live that is a home, a place where you can sleep, eat and stays for life with your family. It is not just a house of bricks, cement or plaster but it places where we spend happy time with our entire family. We always dream about our own place, but before that, it requires some money to buy as this place is not free in this world for everyone. So we take home loans from Banks and other financial companies and pay them monthly on some interest. This type of loan is used to buy new/old house or flats from it owners by non-financial companies. They offer up to 80-85% of market value for the place. Also, these type of loan are based on fixed or floating interest of rates. These type of loan used for purchasing land in rural and semi-urban area places. And also the place used for residential purposes. Loan can be providing by banks up to 80% of market value where owner can build his house as per convenience with availability of finance. These type of loan is used for construction a house or purchasing constructed house as per on owner. The loan given by banks on basis on entire paperwork or documents related house while build it. 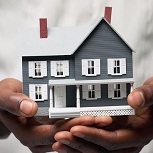 The Loan granted to owner on only one term is that he should buy or construct a house on a plot. This type of loan is given by bank on basis of previous loan taken by owner. 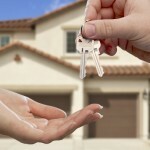 The loan is converted from old current loan to new loan as per as owner. As owner has already taken a loan how he will get again loan that question always come in your mind. So it explains here that owner buy a new house but required some money to buy, so he takes a loan from bank, and then he converts his previous loan taken on old house to new house loan without giving another amount to bank. As this conversion help him to get loan without bounding of another loan. This type of loan is used by NRI People who want to buy, construct or renovate a house in home country. Here a bank provides them a loan on basis on every document that is needed while getting a loan through the bank. This type of loan is used by owner to renovate or repair whole house from interior to exterior. 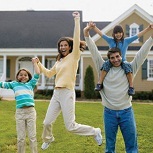 With the help of this loan owner can use to build the house in new place as per his convince. This type of loan decide by owner whether he wants to transfer his home loan from one bank to another bank on basis of several reasons that second bank offers to him like good better service and low interest. Totally decision is on owner whether or not to transfer loan after that he repay a loan with good services. 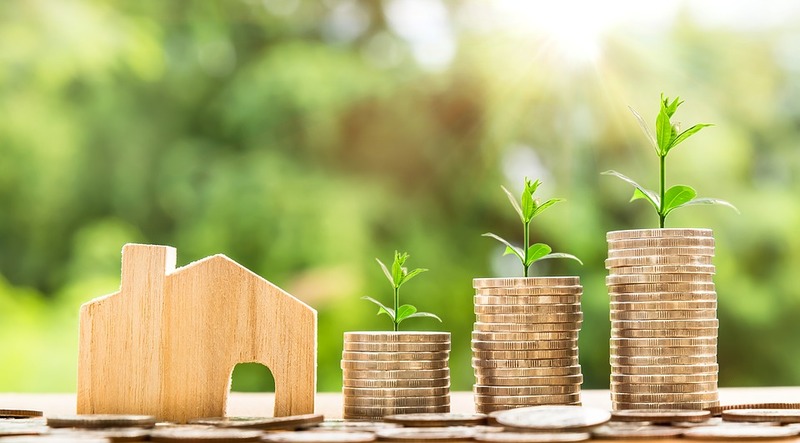 This type of loan is taken by owners on purchasing a new house by keeping an old house on the mortgage with the bank till he gets a property buyer to buy the old house. 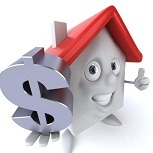 This entry was posted in Blog and tagged Compare different home loans, Comparing Home loans, Home Loans. Bookmark the permalink.